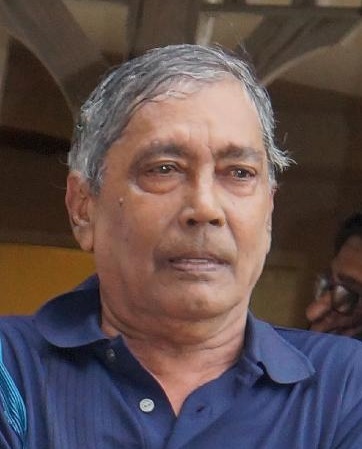 John S. Persad 73 of St. Petersburg passed away January 31, 2019. Funeral services will be 4 PM Saturday, February 2, 2019 at David C. Gross Funeral Home, 6366 Central Avenue. Family will receive friends from 3 PM thru service time.